Many are questioning why Graham Linehan, ‘a known transphobe', has been asked to attend a panel on trans issues on public broadcaster RTÉ. News 18 January, 2019 . Written by Katie Donohoe. 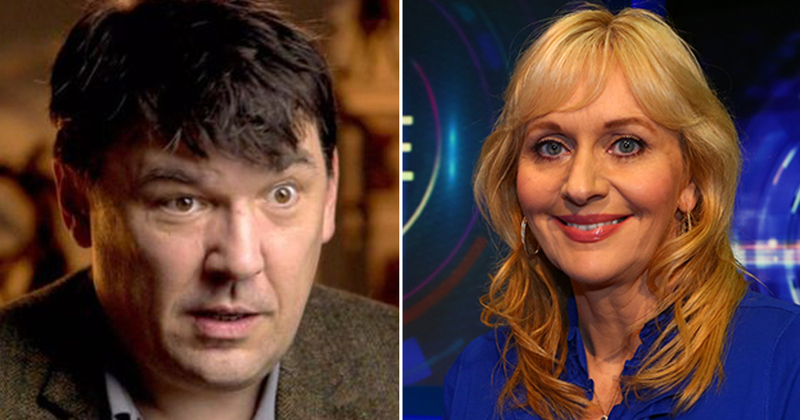 It was announced last night in a trailer for next week’s show that Graham Linehan will appear as a guest on RTÉ’s Prime Time where gender recognition will be discussed. The inclusion of Linehan in this commentary slot has outraged many due to his history of ‘transphobic’ comments. His track record includes attempting to block funding to Mermaids (a charity supporting trans youth), calling confirmation surgeries “mutilations” and likening trans activism to Nazism. He has also been given a police warning for verbally harassing a trans activist. Many have complained to the BAI and asked RTÉ to explain why they have chosen Linehan and what expertise they think he could add to the discussion as someone who is openly transphobic. In an effort to try and get him removed as a panellist on the upcoming show, people are sending letters of complaint to both RTÉ and the Broadcasting Authority of Ireland. “I already walk the streets in fear. I do not wish for that fear to be actualized more rapidly than it may”, he said in his email which he published on Twitter. “The public would be much better served by the invitation of legal and medical experts, and very importantly, trans individuals onto the show. Graham Linehan has no qualification to discuss the issue and any discussion on trans people by him would be entirely in bad faith and would contain significant amounts of misinformation as well as targeted harassment and fearmongering. “We are disappointed to see unfounded views on trans young people in the ad for RTE PrimeTime next week. Check out the evidence in the comprehensive report on Gender Recognition in Ireland. Trans people worried about this, we have your back. If you have been affected by any of the issues raised in this article, you can find support on TENI’s website. 18 January, 2019 . Written by Katie Donohoe.